Great news! All of our printers are Windows 10 compatible. Please click here to start your search for your Windows 10 compatible printer. Since the release of Windows 10, we have been keeping a close eye on what that means when it comes to Windows 10 compatible printers and printer drivers. We have had a number of enquiries since the official release of Windows 10, as many users are interested to learn about Windows 10 compatible printers or what printer drivers they will need to make their existing device work seamlessly with Windows 10. The quick answer is that any new printers will have no issue with Windows 10, as the drivers will, more often than not, be built in to the devices – allowing you to use the printer without any issues. You can also check out if your device is compatible with Windows 10 by using the Windows 10 Compatibility Center. As ever, we would always recommend that you keep up to date with the manufacturer’s latest driver updates – this will keep your machine running smoothly, without any problems. If you are looking for information on Windows 8 compatible printers, click here. If you would like some more information on Windows 10 Compatible Printers, you can call us for free on 0800 170 7234 or e-mail us at info@printerbase.co.uk. Hi. After I downloaded windows 10 my printer is not printing. I have a Dell 946 all in one printer. Looks like windows 10 is not compatible with my printer. What should I do? Hi Hemant – thanks for getting in touch. I was using a HP 1510 series inkjet printer for my system which was Windows 8.1. And now I have upgraded my windows 8.1 to Windows 10. I guess this is because of compatibility problem. Hi Carol – thanks for getting in touch. You will need the latest Windows 10 driver for your HP device. If you visit this link, you’ll be able to search for your printer model and download the latest driver. That should solve your problem – let us know if you need any more help. Please help me install/setup my printer. Just got a new computer which has Windows 10. I need to install/setup my printer and it does not provide the option or the download for this version. I desperately need to use my computer. Thanks. My printer is a Brother MFC-490CW. I have a Canon PIXMA MP450 that works fine on Windows 7. Please let me know how to use it with Windows 10. Thank you. That will be where you can download the Windows 10 driver once it is released. 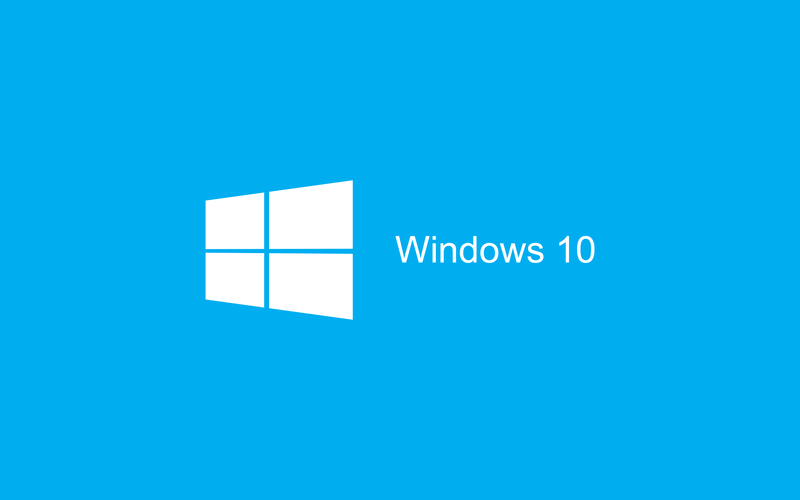 Alternatively, you can visit this page, as we’ll be providing links to the relevant Windows 10 drivers once they become available. Hope this helps – let us know if you we can do anything else for you.